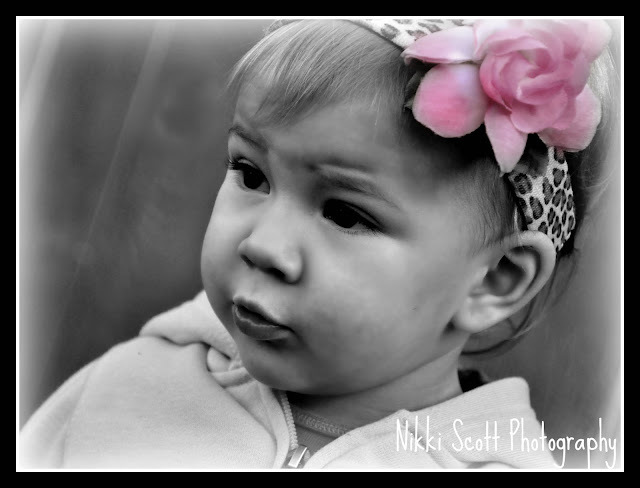 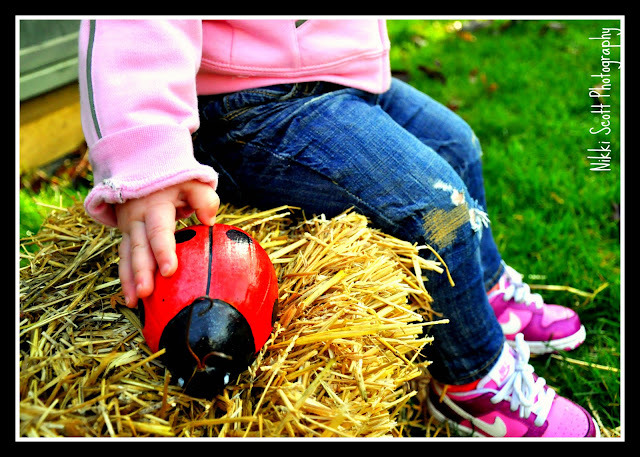 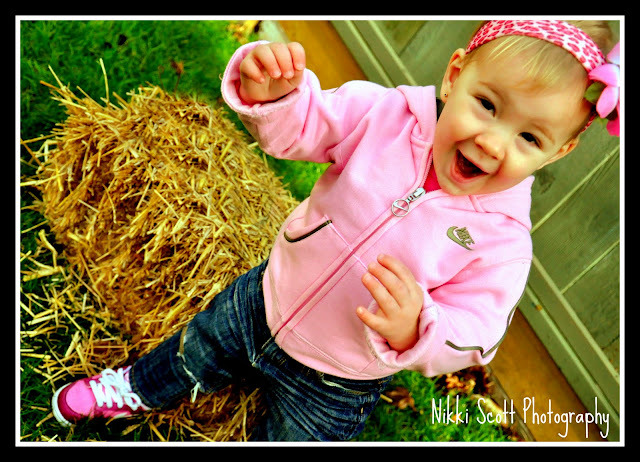 Nikki Scott Photography: Miss "Nike"
Can you get any cuter than this?!!? 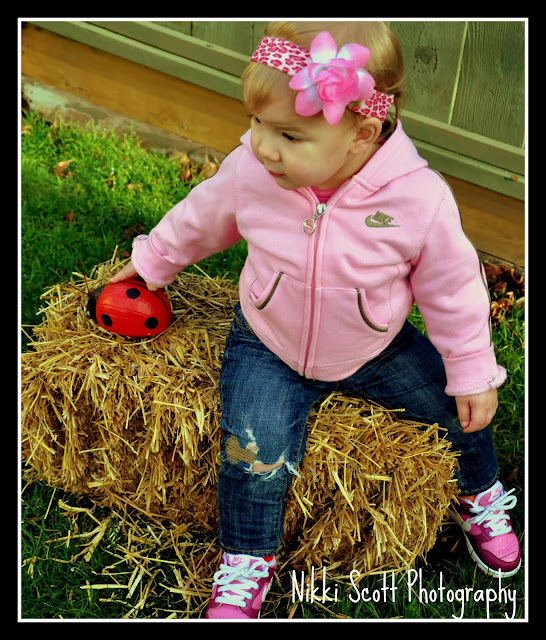 Adorable little Hayden and her Pink Nike Shoes. 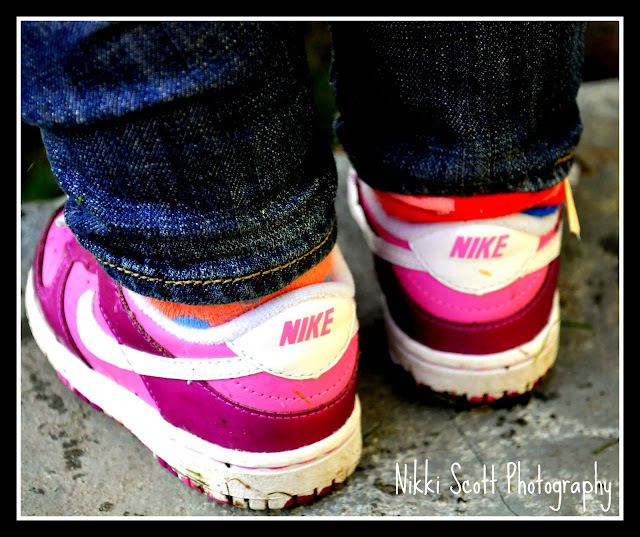 Absolutely fabulous...skinny jeans with the precision rip at the knee, pink Nikes and matching pink Nike Hoodie. 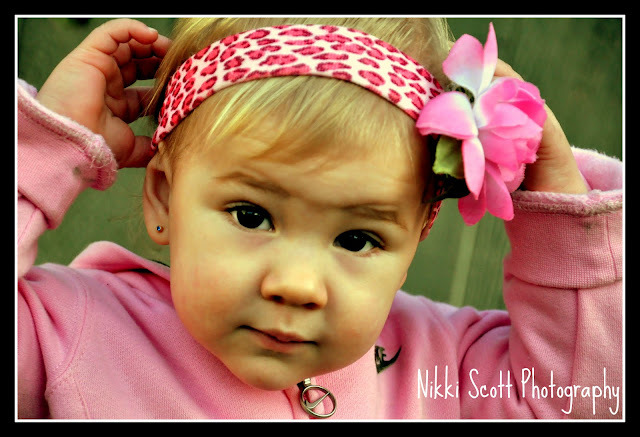 This girl rocks the fashion scene, or at least mom & dad do!